Finally, there is a cinema in Mandaue City. 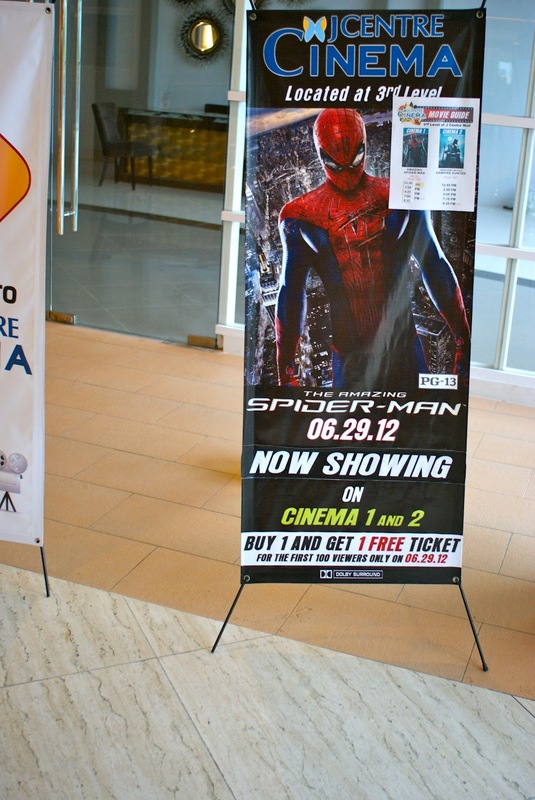 A few after SM Consolacion Cinema opened, the J Centre Mall in A.S. Fortuna, Mandaue City opened their very own. The 2 cinemas at J Centre are located at 3rd level of the mall. 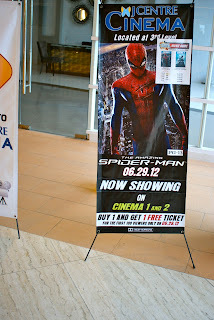 It started its operations last June 29, 2012 with the showing of "The Amazing Spiderman". Showing this week are "The Amazing Spiderman" and "Ice Age 4". For more inquiries, you may call 266-8888.